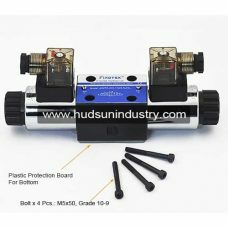 Hydraulic solenoid directional valve, WE6, NG6 valve series is single solenoid operated, directional spool valve, the WE6 & NG6 valve with 6mm of oil porting size, 4 porting and 2 spool position. 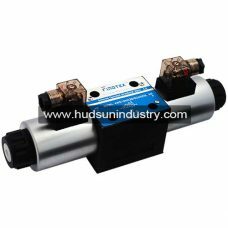 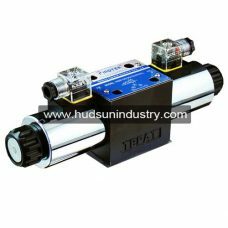 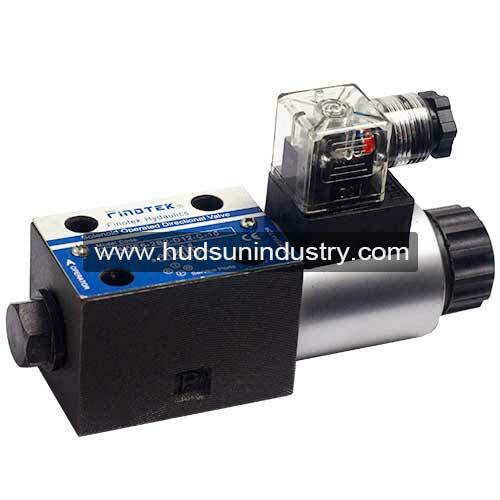 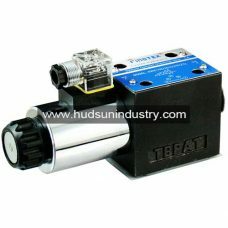 There are single solenoid mounted on the A or B side of the hydraulic solenoid directional valve, most used for controlling the actuation (Movement or stop movement) of cylinder in hydraulic system. 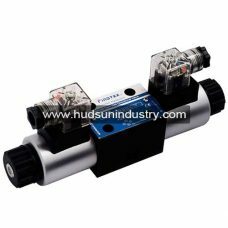 The key characteristics of the single solenoid directional valve is the noise of switching because of 2 direction position with high switching speed. 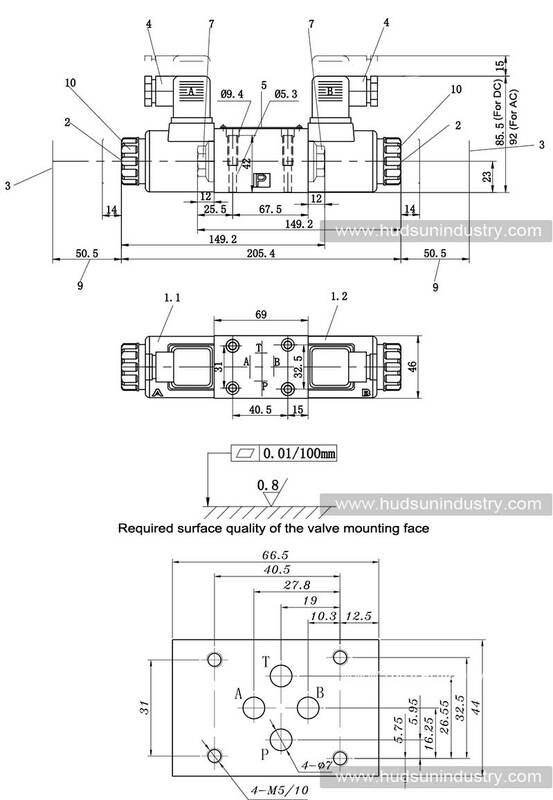 Our valve is lower operation noise by controlling the dimensions of concentricity before the spool and valve house, and smoothly spool switching. 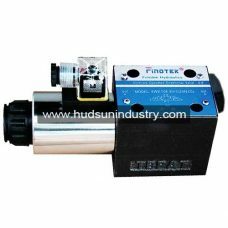 The porting pattern of hydraulic solenoid directional valve is standard, the available subplate for the WE6, NG6 valve is: G341/01, G342/01 & G502/01, the WE6, NG6 subplate needed to be ordered separately, please contact us for subplate requirement.